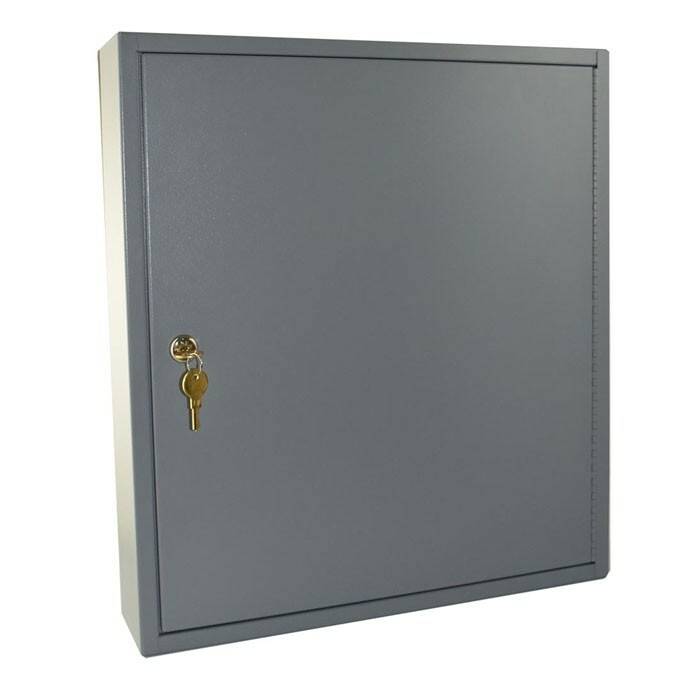 This is the new Flex line of key cabinets by MMF. 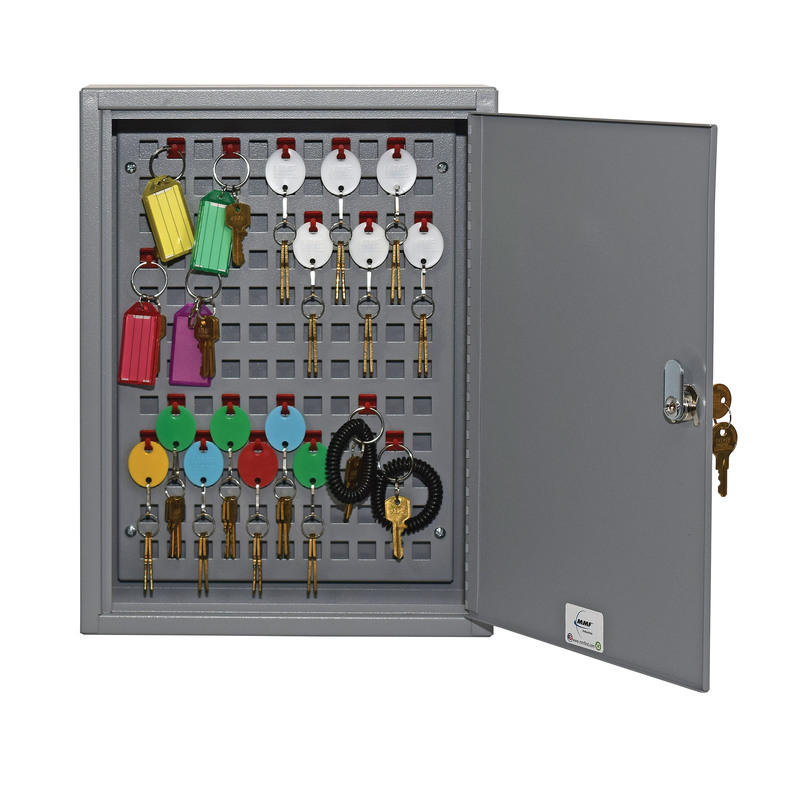 The Flex key cabinets are designed to give you maximum flexibility in how you manage and protect your keys.
. Each hook can be inserted in any vertical and horizontal slot.
. The hooks are removable allowing the storage of large key fobs or bundles of keys.
. You may have any color - as long as it is grey. 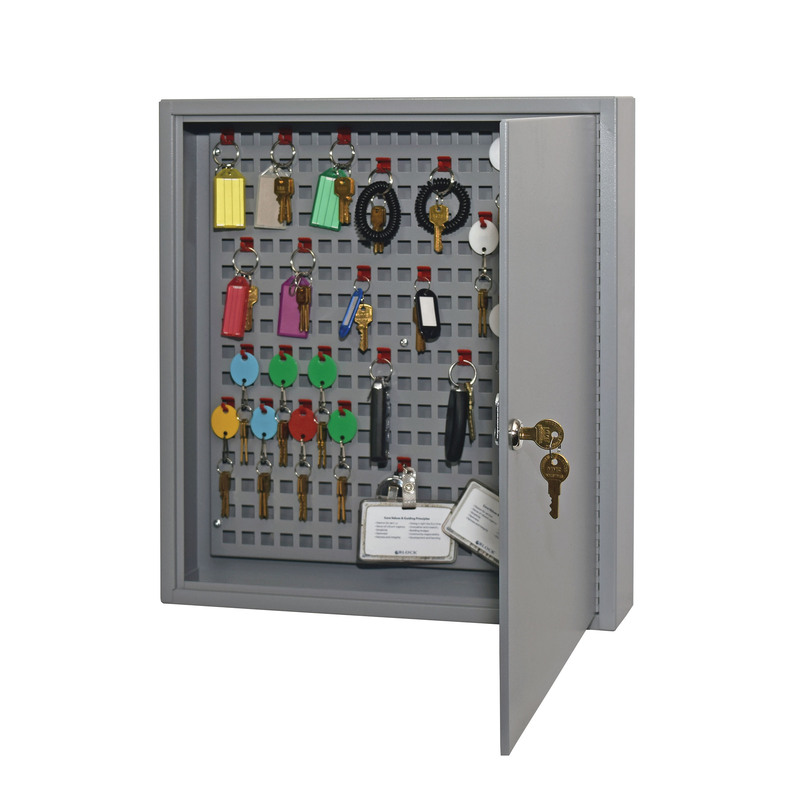 These cabinets are also available with our custom electronic locks. Please call us for details. 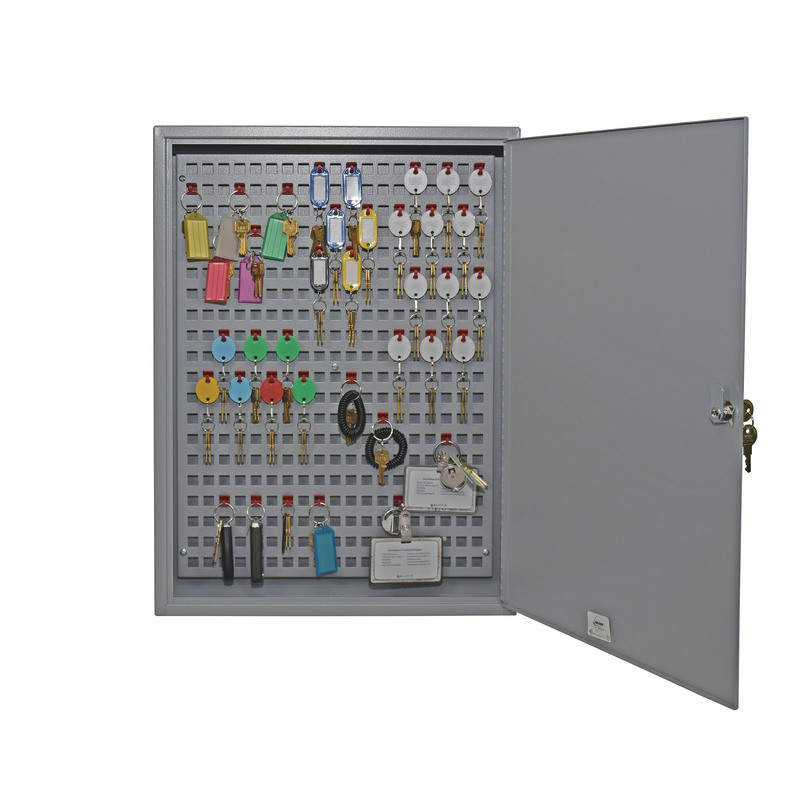 Watch this video from MMF about the new Flex key cabinets.